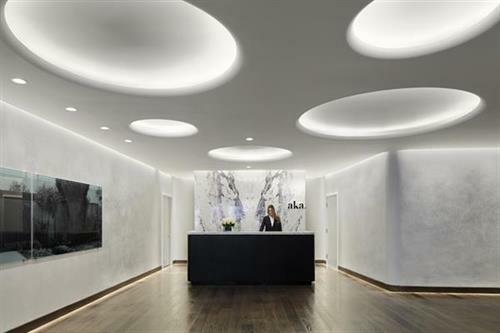 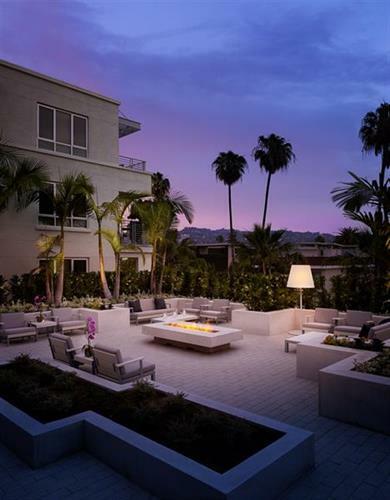 Situated at Crescent Drive and Wilshire Blvd., this premier location is within the well-known Golden Triangle and steps from Rodeo Drive- a shopping paradise. 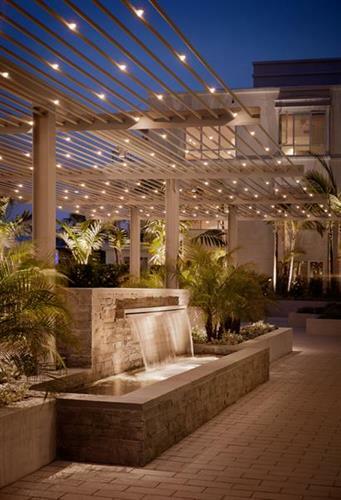 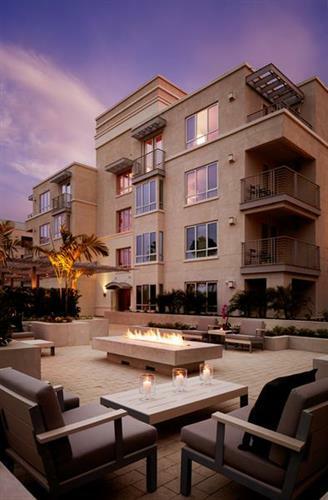 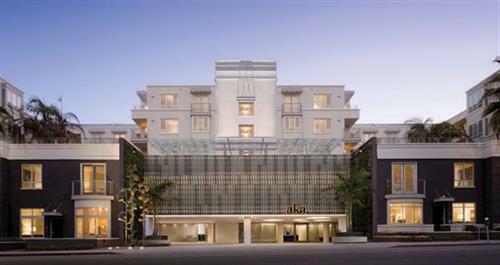 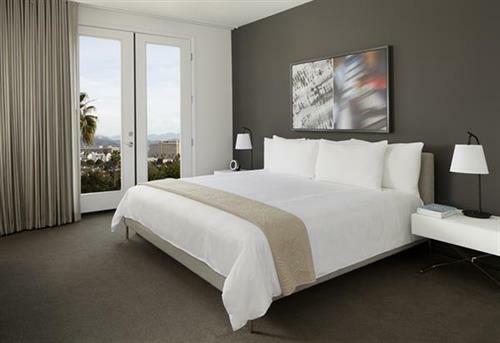 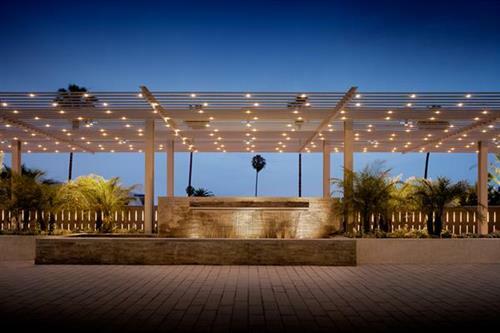 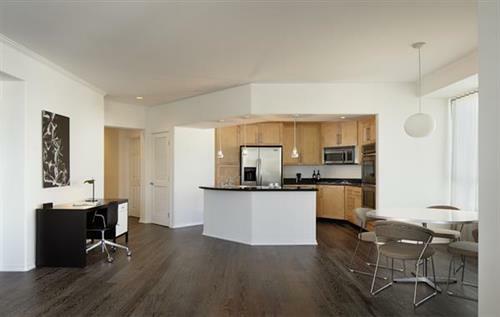 Also nearby is a wonderful selection of dining options as well as Beverly Hills' business and entertainment areas. 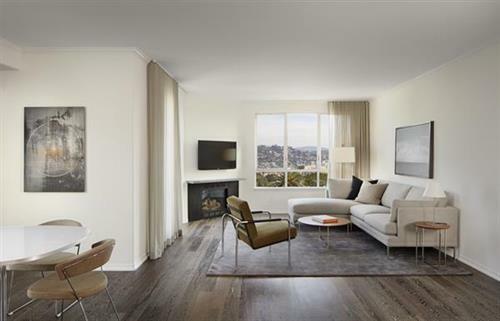 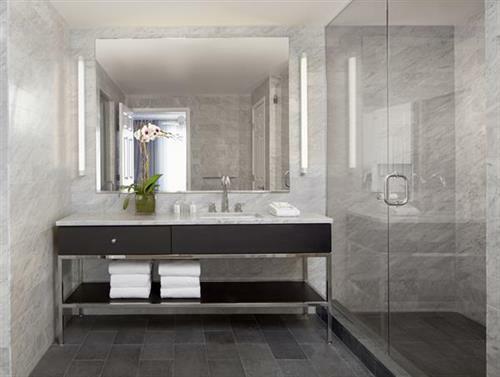 With 88 spacious one and two bedroom furnished residences, private access townhomes and stunning Penthouse suites with full service hotel-style amenities, AKA Beverly Hills is the ideal choice for stays of a week or longer.